"Calling all songwriters: we need to have an important discussion about performing rights. We’ll try to keep it simple, but this is important – so listen up. Stop leaving money on the table, and start learning how you can get the most out of your music. 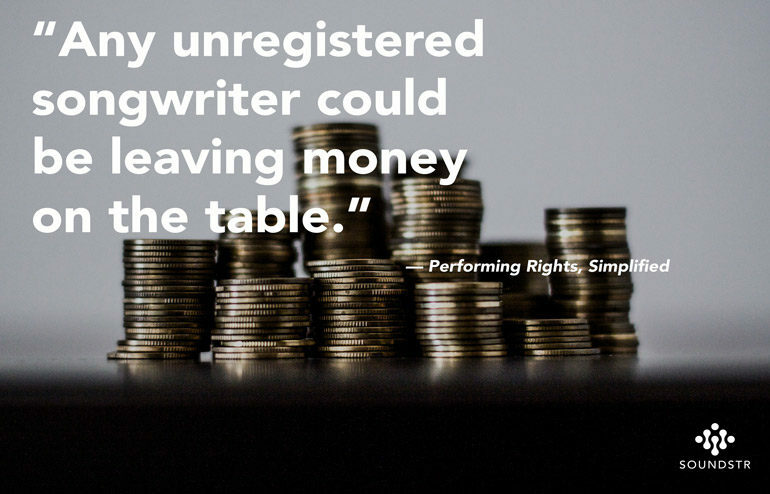 Find out more in our next article, Performing Rights, Simplified P2: The Money."